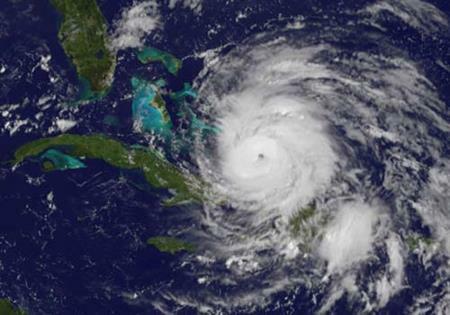 The International Air Transport Association (IATA) has postponed its annual conference, due to take place from 30 October to 1 November, because of Hurricane Sandy. AVSEC World 2012, IATA's 21st Annual Aviation Security and Facilitation Conference, is a major aviation security conference, which would have attracted global leaders in aviation and aerospace to a hotel in Brooklyn. A spokesperson from IATA said: "Due to Hurricane Sandy and impending severe weather that has the potential to inflict enormous and unprecedented damage on the East Coast, and specifically the New York metropolitan region, the decision has been made to postpone AVSEC World 2012 and associated meetings and events. "This decision was not made lightly but in the interest of the safety and security of our attendees."